Baltimore Greenspace partners with communities to preserve and support community gardens, forest patches, pocket parks and other open spaces managed by city resident. For more information click here. 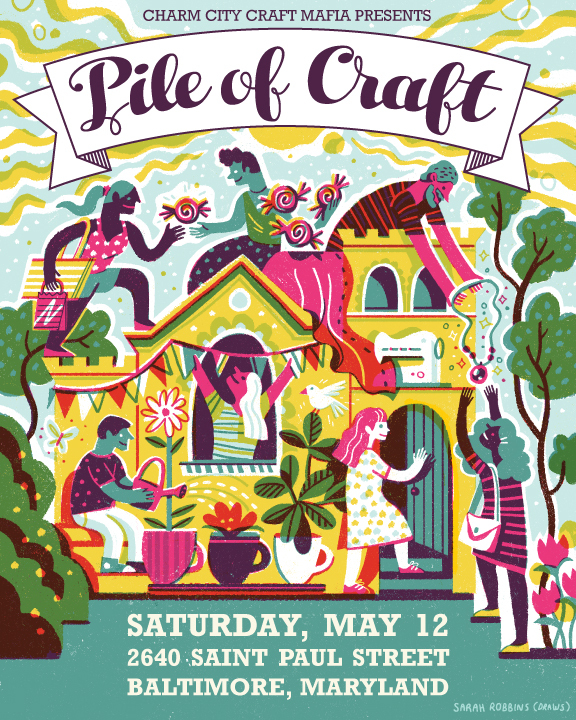 The show is free and open to the public from 10am to 4pm for more info click here. Tenpachi Salon was proud to spend the first day of summer, (Sat. June 21st) serving up $2 snow cones and free ice cones to dogs. The over $200 made from the snow cones benefited Kitties & Pitties. We also featured discounts and coupons for all take-home products and the entire line of John Paul Pet products. Tenpachi proudly accepts BNotes for products and services. 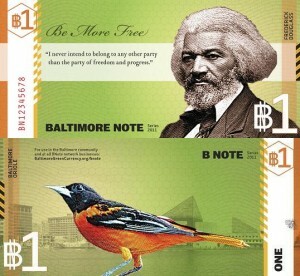 Each $10 may be exchanged for 11 BNotes (BN11), which then trade equal to dollars, so you get a built-in 10% discount. They are available in multiples of $10, up to $200 (BN220). BNotes may also be received as change from participating merchants. Recycled hair clippings are made into hair "mats" that soak up petroleum oils spills. The recyled hair is also being used in the Gulf Spill Hair Boom Program. Tenpachi proudly is participating in the Hair for Oil Spill Program. Come in for a cut and help clean up the Gulf at the same time. For more information click here. For a pdf of what's being done click here. John Paul Pet is a proud sponsor of Project Troop Dogs, an organization that sends care packages to the military war dog (MWD) teams overseas. Paul Mitchell has long been a proud supporter of Chrysalis, a nonprofit group that helps homeless and low-income individuals get back on their feet and find the path to self-sufficiency. Recently, six Chrysalis clients were treated to head-to-toe transformations by the Paul Mitchell artistic team. Our nationwide network of Paul Mitchell Schools has kicked off their 8th annual fundraising campaign. In 2010, the schools raised an all-time high of $1.2 million for several non-profit groups, bringing their seven-year total to over $4.6 million. This year, they plan to raise $1.5 million for seven charitable organizations: Leeza Gibbons Memory Foundation, Children's Miracle Network Hospitals, Andrew Gomez Dream Foundation, Food4Africa, Fran Drescher's Cancer Schmancer Foundation, Morris Animal Foundation—represented by Betty White—and Dolly Parton's Imagination Library. In 2010, Paul Mitchell Co-founder and CEO John Paul DeJoria founded Grow Appalachia, a non-profit initiative that helps Appalachian families plant a healthy future. Grow Appalachia helps families in need by... Providing skills and resources needed to grow sustainable, nutritious food Teaching healthy food preparation and preservation Creating programs that provide food to elderly and disabled residents Developing local farmer’s markets In the last year… Nearly 100 families have planted their own gardens Four community gardens have been planted in Eastern Kentucky An estimated 60,760 pounds of food have been harvested More than 1,000 people have received fresh, high-quality vegetables Did you know? Appalachia is a 205,000-square-mile region that follows the Appalachian Mountains from southern New York to northern Mississippi. It includes all of West Virginia and parts of 12 other states. 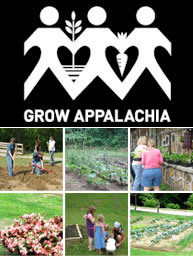 Learn more about Grow Appalachia. Paul Mitchell is always looking for ways to help make our world a better place. Since 1980, we’ve fed thousands of hungry children, campaigned for equal rights, helped preserve our natural resources and much more. Explore our history of giving.